" Under the Indian Blanket " by Bruce Greene is one of the Fine Native American Art, Western Art, and Wildlife Art prints and posters available from Native American Expressions. We invite you to browse all of Bruce Greene 's Fine Art. " 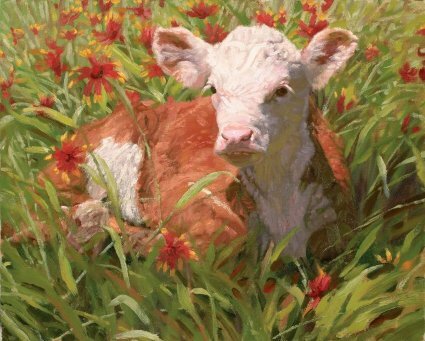 Under the Indian Blanket " by Bruce Greene is also available custom framed by our professional framing staff.